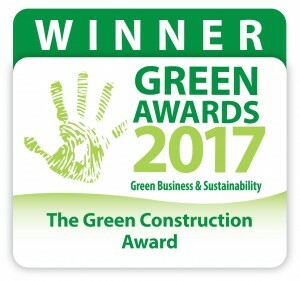 The WISER Life team were delighted pick up the Green Construction Award 2017 at the Green Awards on 21/2/2017. A great acknowledgement of the hard work and dedication of the entire project team from Rediscovery Centre, Dublin City Council, ABK Architects, Purcell Construction and Tom Woolley. 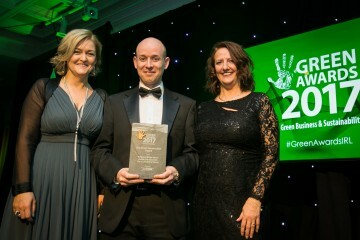 The Green Awards are the long-standing benchmark for excellence for those demonstrating best green practice in Ireland. Sponsored by Ecocem, the Green construction award recognises sustainable development through innovative construction methods, sustainable use of resources and a design that prioritises the needs of the wider environment and society.